2. 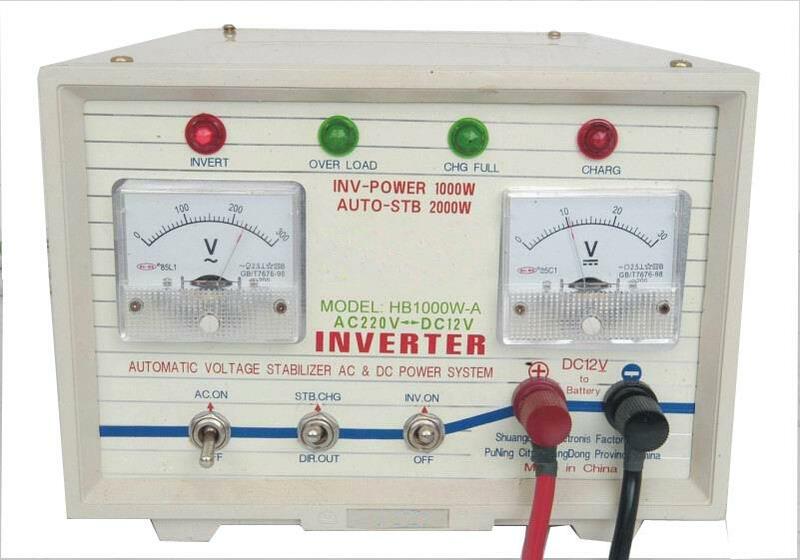 Voltage frequency stabilizer: Output voltage remains 230V (+/-5%) even the main line AC jumps from 160-260V/50Hz. Suitable for areas where electricity supply is not good or often fails to supply power. 3. Full automatic monitoring protection: UPS switches off when overcharged or interrupted. 4. Charge Automatically: Full automatic charging system, charge battery to its rated volume within several seconds in the main line scope of 150-260V. 5. LED light alarm signal: Computer work station, PC, precision electronics, instrument for communication, medical, industrial control, navigation, aviation and house appliances such as TV, refrigerator, light, low power motor, etc.